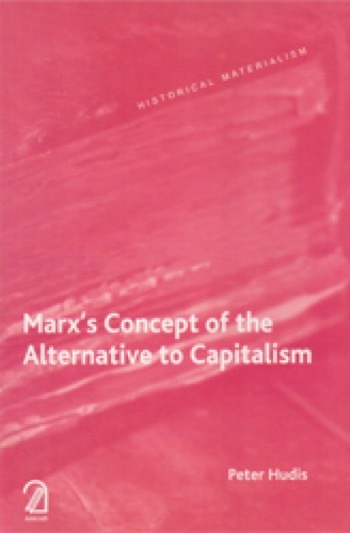 In contrast to the traditional view that Marx’s work is restricted to a critique of capitalism and does not contain a detailed or coherent conception of its alternative, this book shows, through an analysis of his published and unpublished writings, that Marx was committed to a specific concept of a post-capitalist society that informed his critique of value-production, alternated labour and capitalist accumulation. 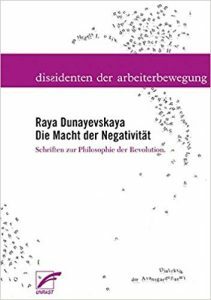 Instead of focusing on the present with only a passing reference to the future, Marx’s emphasis on capitalism’s tendency towards dissolution is rooted in a specific conception of what should replcae it. 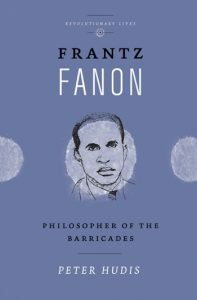 In critically re-examining that conception, this book addresses the quest for an alternative to capitalism that has taken on increased importance today. 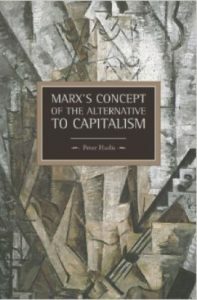 Peter Hudis, PhD (2011) in Philosophy, Loyola University Chicago, is Professor of Humanities and Philosophy, Oakton Community College. 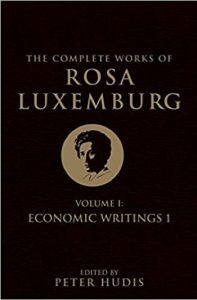 He has published extensively on Marxist theory and is General Editor of The Complete Works of Rosa Luxemburg.